This small South American country is home to the Amazon Basin, tropical forests, and active volcanoes. It is sure to enchant with its natural rugged beauty, colorful markets, and genuine hospitality. 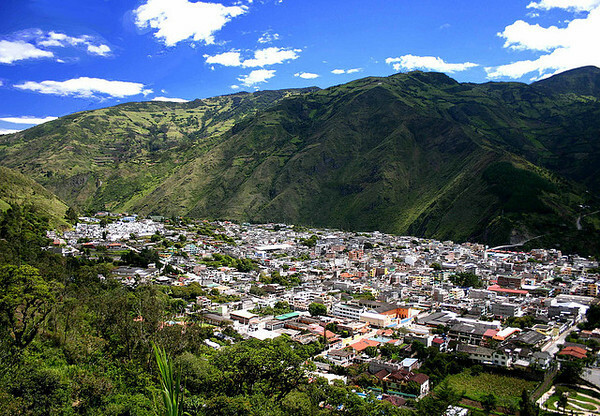 Quito is the nation’s capital and as such offers a myriad of things to do. The old town is home to churches, gardens, and plazas lined with colorful buildings. The Equator Line marking the middle of the world also runs not too far from Quito. Though quite remote in location, the Galapagos Islands are the top attraction for anyone passing through Ecuador. You can expect to find diverse species unique to the islands. Baños is known as the adventure capital of Ecuador making it a great place to try your hand at rapeling, bungee jumping, rafting and more. As the name suggests, there are also many hot spring mineral baths in the area. The small town of Montañita is best known for its world class surfing and is quickly gaining popularity among backpackers. Sign up for a surfing lesson or simply enjoy the town’s hippie beach vibe. You can expect to earn anywhere between $400 – 1,000 USD a month depending on your teaching schedule. Ecuador adopted the US dollar as its currency in 2000. Jobs are best obtained in person, but you should keep in mind that there are two different starts to the school year depending on your location. In the coast, the school year begins in April, while in the sierras, the school year begins in September. Airfare and health care are rarely included. Accommodations are normally not included, though your school may provide assistance in securing housing. You can expect to teach between 20 and 40 hours a week. Both one year contracts and short term contracts can be found. Income tax is 0 to 7 percent. The ability to save is low, but you will be able to cover your expenses if you keep a full teaching schedule. 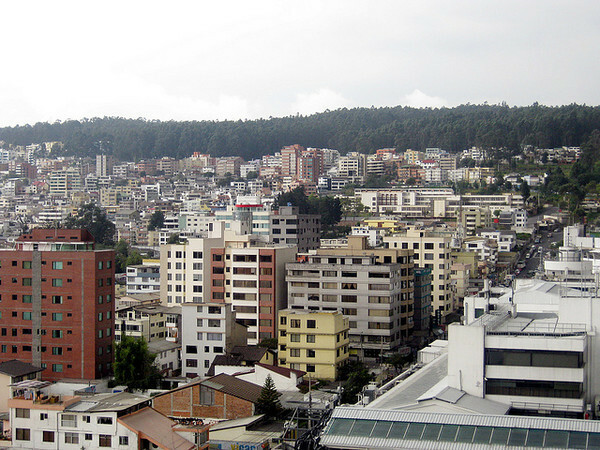 You can apply for a temporary 6 month visa in your home country before arriving in Ecuador. This will allow you to obtain employment for up to 6 months; if you intend to stay longer this can be swapped for a regular work visa. You’ll either need a high school diploma along with a TESL certificate, or a Bachelors degree to obtain a teaching position in Ecuador.